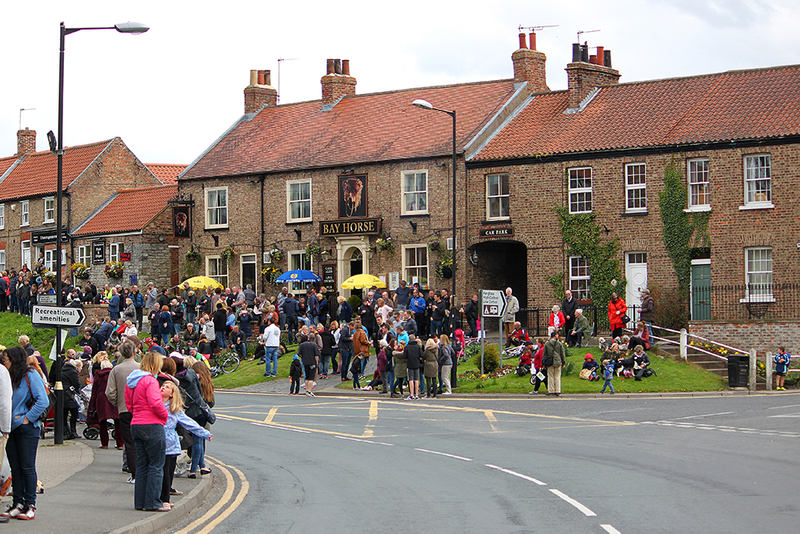 Stamford Bridge is located on the River Derwent and only 10 miles from Pocklington. Stamford bridge is steeped in history. The Romans established a fort here in around 70 AD, but it is most famous for the Battle of Stamford Bridge which took place on 25th September 1066 and marked the end of the viking era in Britain. 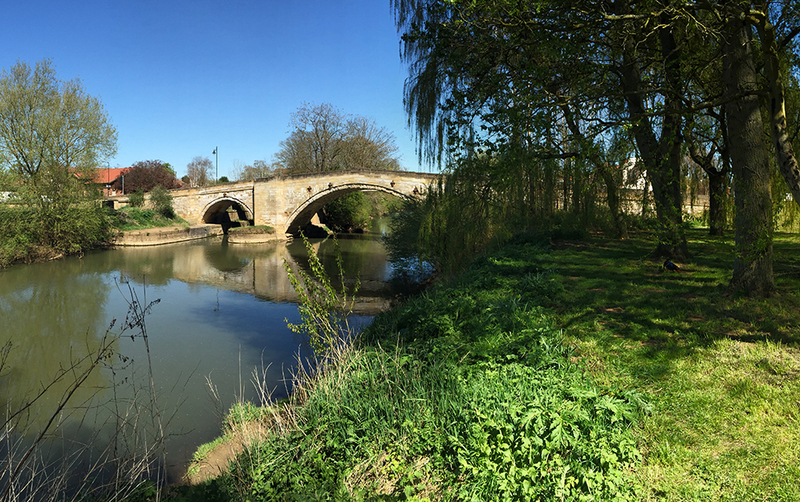 There has been a river crossing at Stamford Bridge in one form or another since at least Roman times, and the current bridge which crosses the River Derwent dates back to 1727 and was constructed by William Etty. A viaduct was constructed and opened on 3rd October 1847 to carry the York to Beverley railway line across the River Derwent. 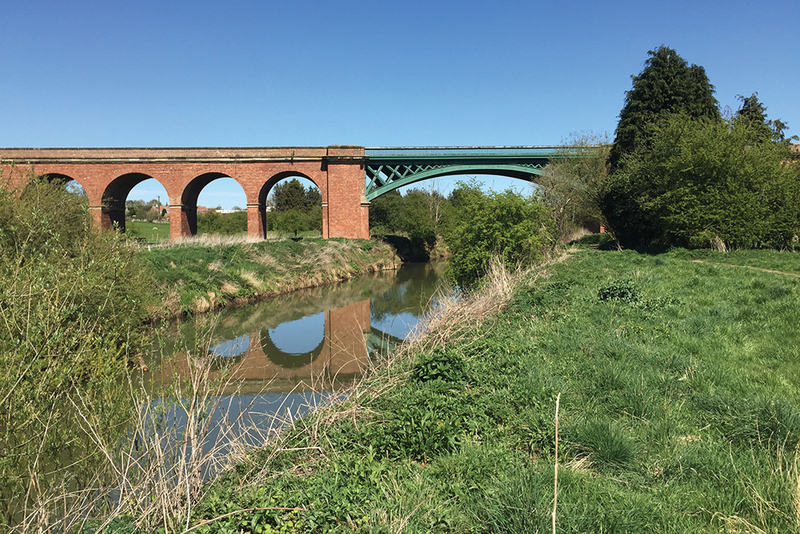 Constructed from red brick arches and a single wide wrought iron span, the viaduct now forms part of a popular cycle route and has been granted Grade II listed status. A link between the viaduct path and the right bank of the river was created by the Stamford Bridge in Bloom group and is a popular nature walk with many visitors. 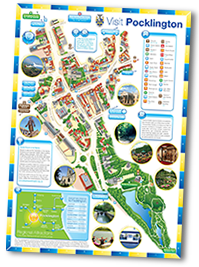 The walk consists of two river sections linked by the road bridge at one end and a path to the nigher viaduct level from each bank and can be started from the Riverside car park on Viking Road or the Old Station car park on Church Road.